Our DEVELOPMENT AND MAQUETTE manager proposes with his dedicated team and his specific and adapted equipment, the following possibilities: Search for colors, model of labels or cases (consumer test, marketing validation), prototype in industrial conditions (standard settings and definitions ) and Machine Pulls. Ecology is at the heart of everyone’s concerns. 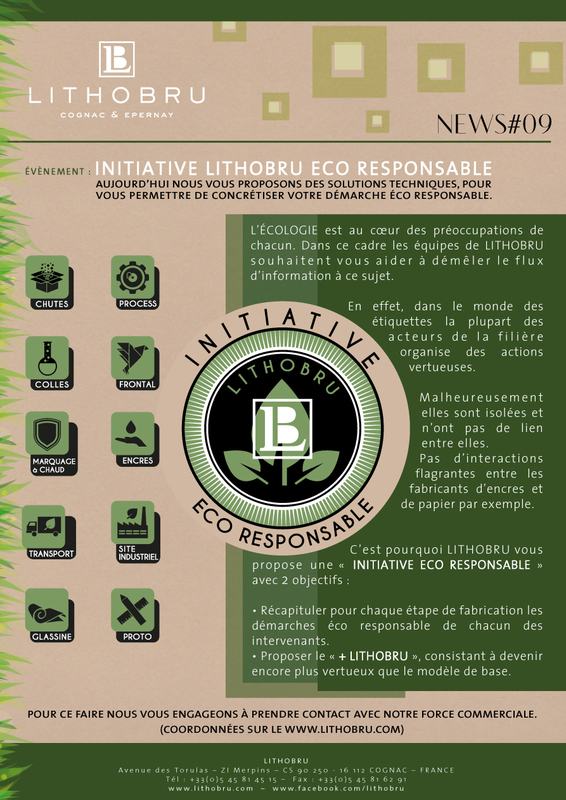 In this context LithoBru teams wish to help you unravel the flow of information on this subject. 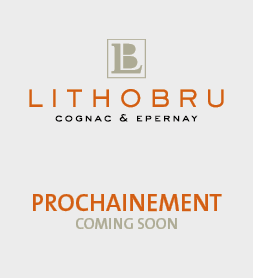 LithoBru Epernay presents its makeover for Champagne Baron Albert. This makeover was able to highlight the Sapphire and Topaz using holographic films. 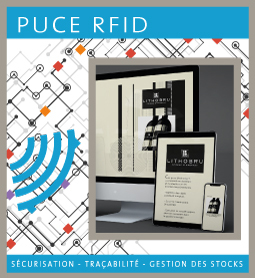 An anti-theft or RFID chip to secure your products or get better inventory management! Equip your labels now. 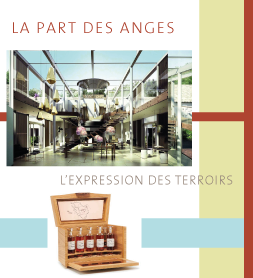 The Angels Share, charity sale of exceptional Cognacs took place on September 20 at the new Hotel Chais Monnet in Cognac. 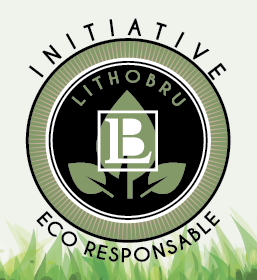 LithoBru participated in the project that will be auctioned by the UGVC, realizing the labels. 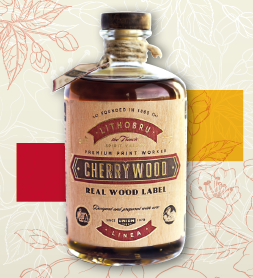 Creation of a label made of cherry wood. 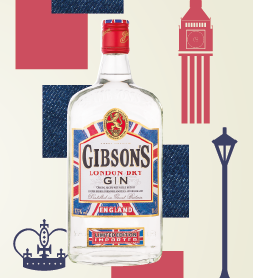 Finely embossed, the difficulty in designing this label is printing. 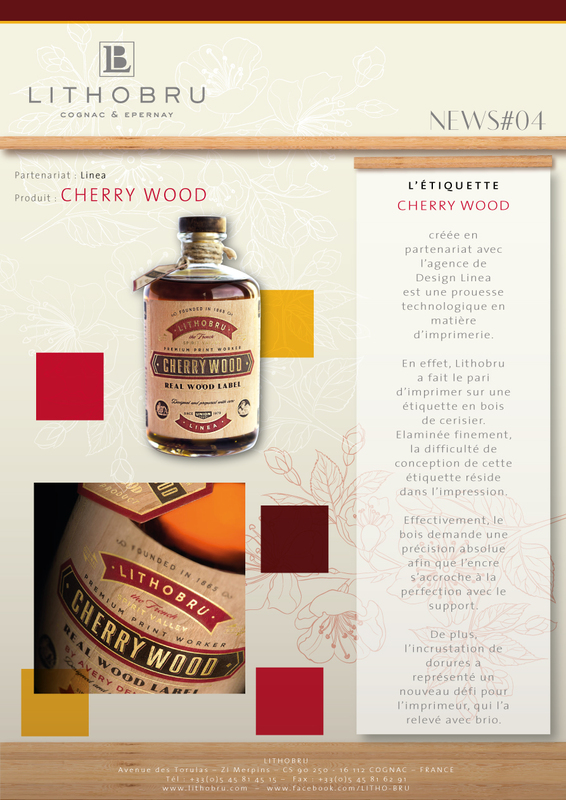 Wood requires absolute precision so that the ink clings to perfection with the support. 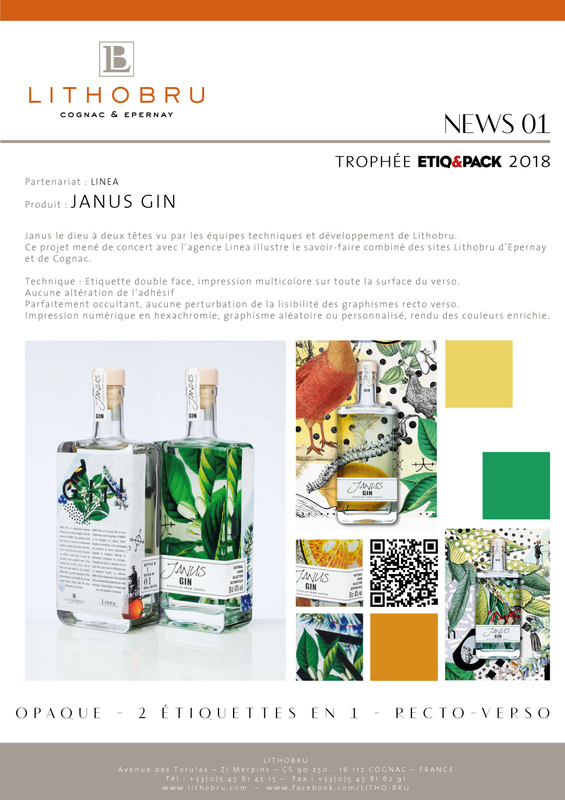 Janus, the two-headed God seen by LithoBru’s technical and development teams. 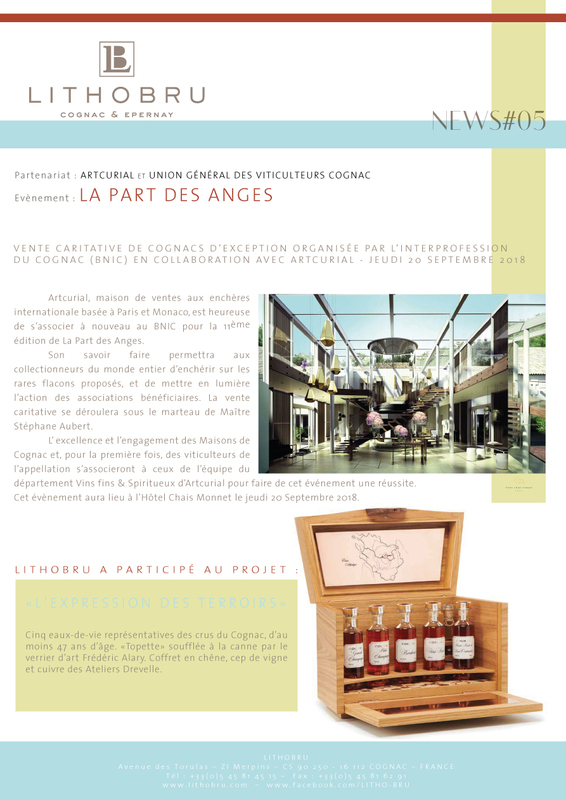 This project, carried out in collaboration with the Linea agency, illustrates the combined know-how of the LithoBru sites in Epernay and Cognac. 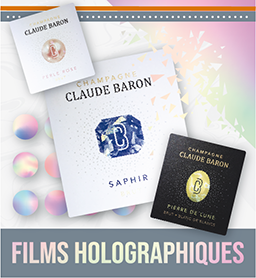 Designing a new range of silk-soft touch labels, coiffes and muselets to generate an appealing, sensory, and identical experience on the three components of the packaging, in collaboration with SPARFLEX. 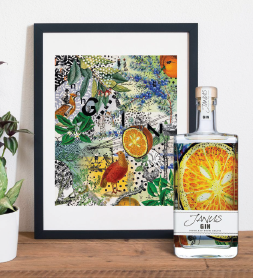 Designing a new range of labels and twist-off capsules with a striking touch medallion, wear resistant and customised, as a result of a collaboration with RIVERCAP (the Sparflex Group Wine and Spirits twist-off capsule Design and Manufacturing Unit). 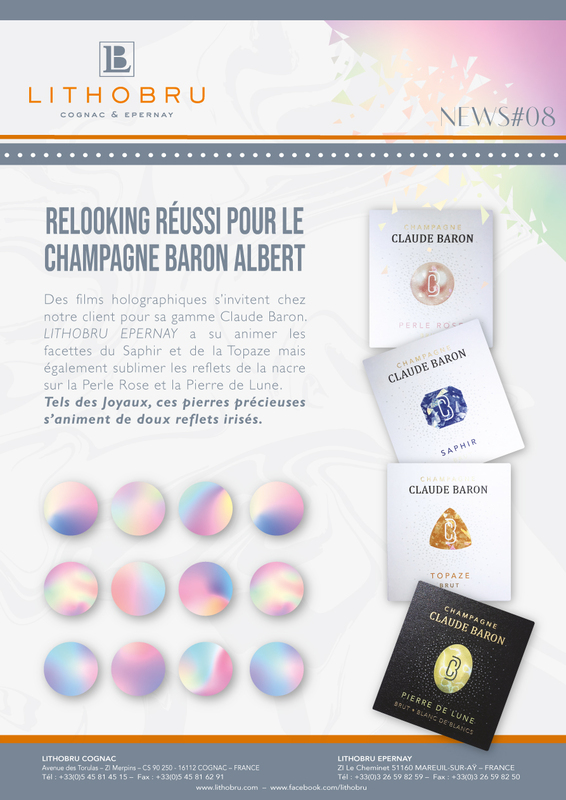 Designing a 3D-effect velvety fabric, with a soft touch effect, used by Champagne PANNIER. Designing a perfect mirror effect surface used for by Cognac REMY MARTIN – COUPE SHANGHAI. 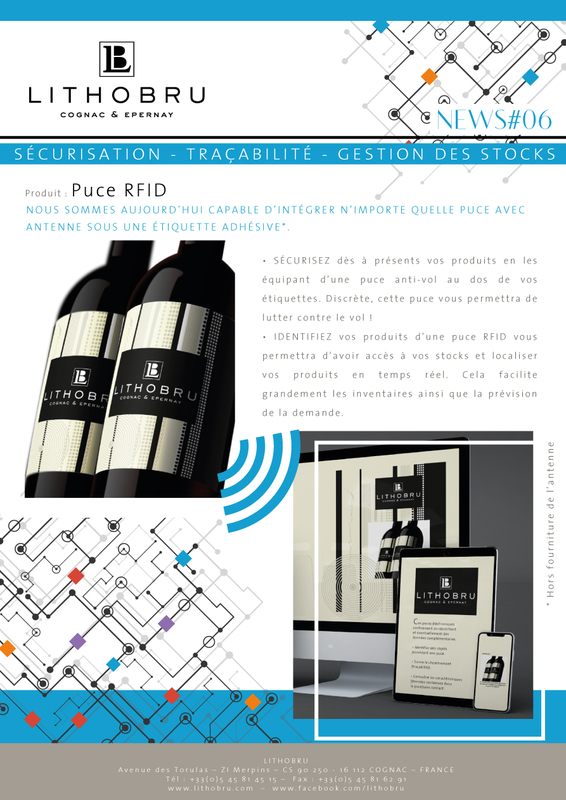 A secure, and if needed per unit-based, offer for your back-labels. To secure your containers and make your logistics easier. 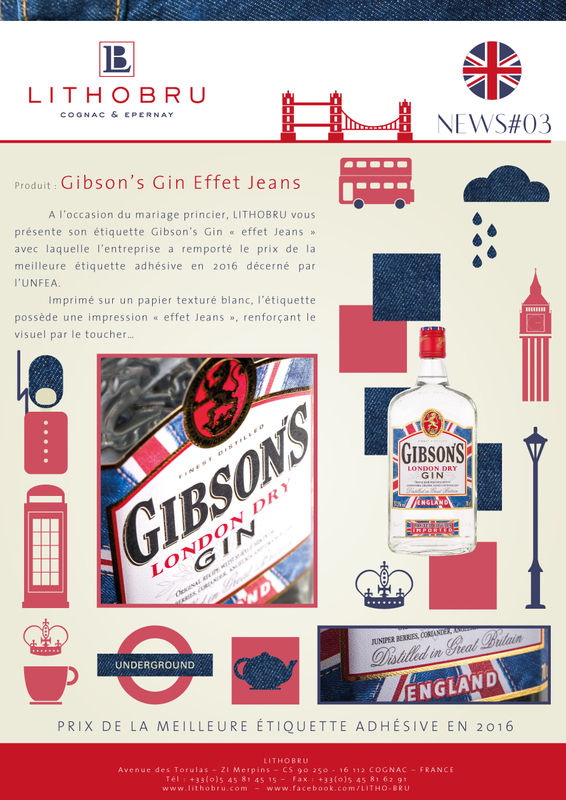 For label security and UV-reading only printing.